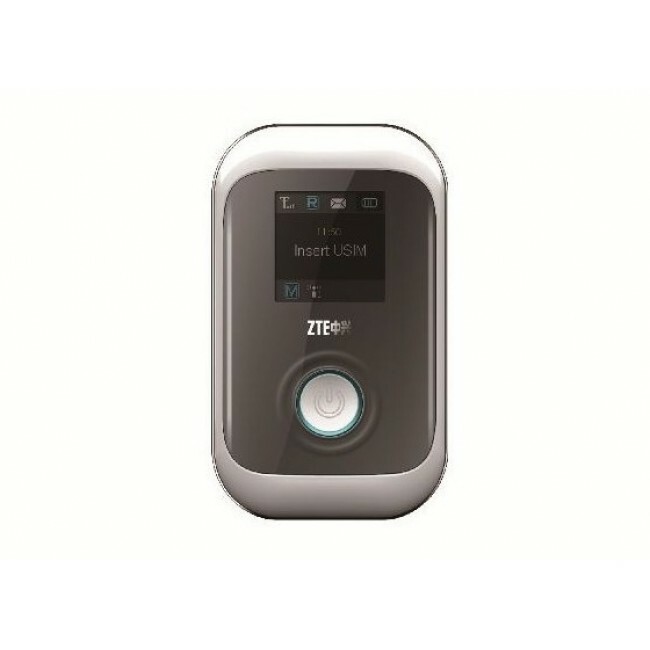 ZTE MF91S 4G LTE Portable MiFi Hotspot is the latest 4G LTE router which could support LTE FDD/LTE TDD/TD-SCDMA/EDGE standards, maximum download speed up to 100Mbps and upload speed to 50Mbps. It's the most suitable companion for PC laptops, Macbooks or multi-device users on-the-go. 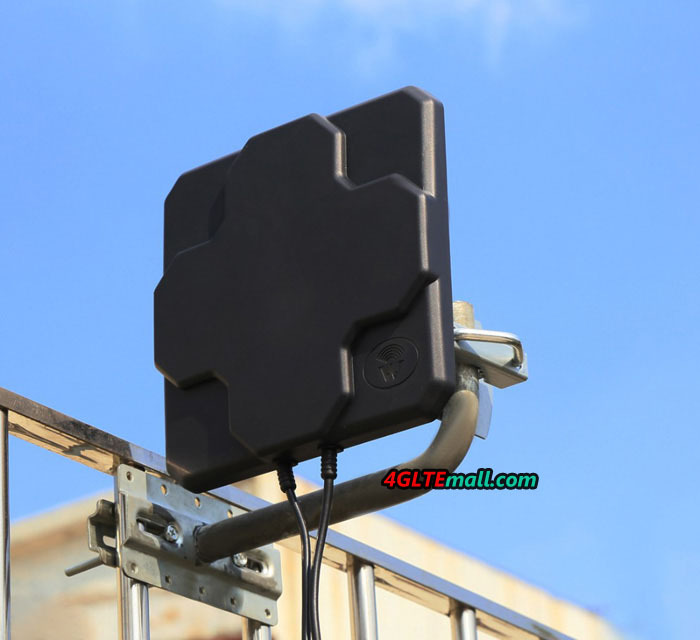 It is compatible with Windows 7, Windows XP, Windows Vista, and Mac iOS. 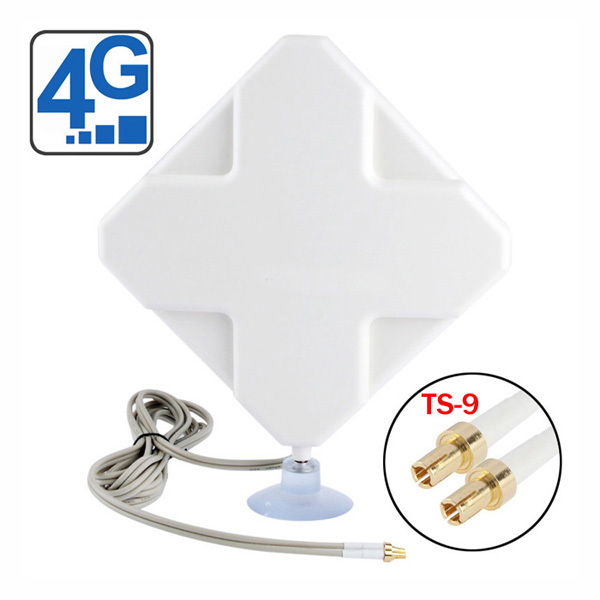 From above perameters, we could see that ZTE MF91s 4G LTE Portable WiFi is for TD-LTE network, and its brother model ZTE MF91 4G Pocket WiFi is for 4G LTE FDD network. It seems ZTE MF91s 4G LTE Portable WiFi is powerful than ZTE MF91T in supported LTE TDD bands.